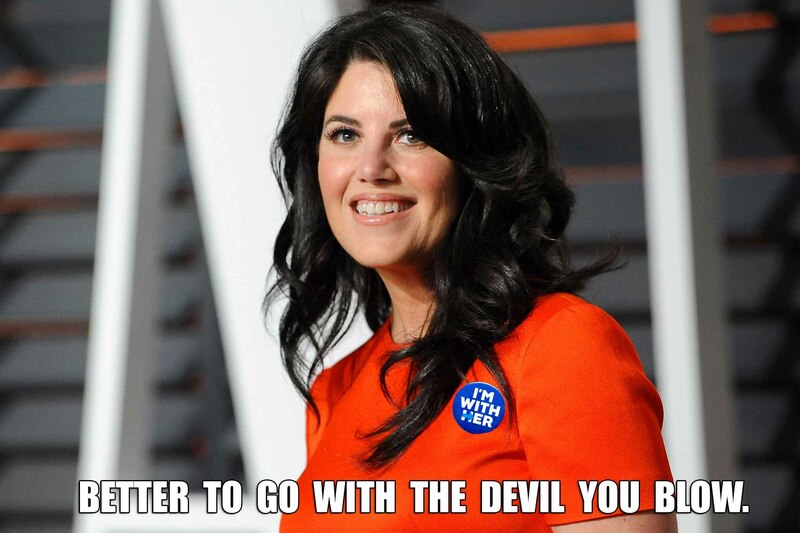 Lewinsky To Pull Lever One More Time For Clinton! Yes, we went there. 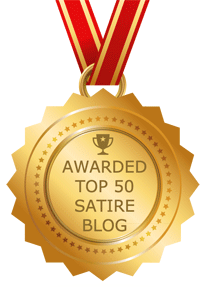 This will never happen Abedin …I mean again.